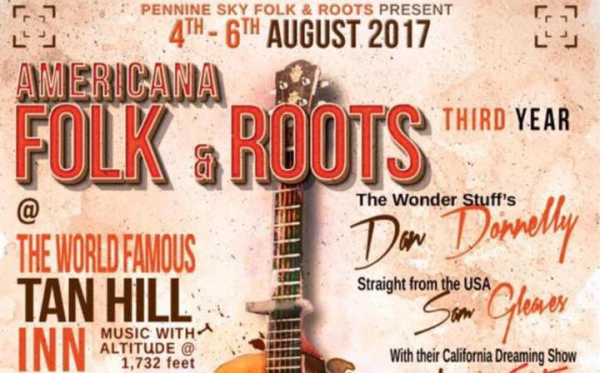 Some Fantastic Tan Hill Inn Events for You. Call us on 01833 62 82 46 to book or for further information. 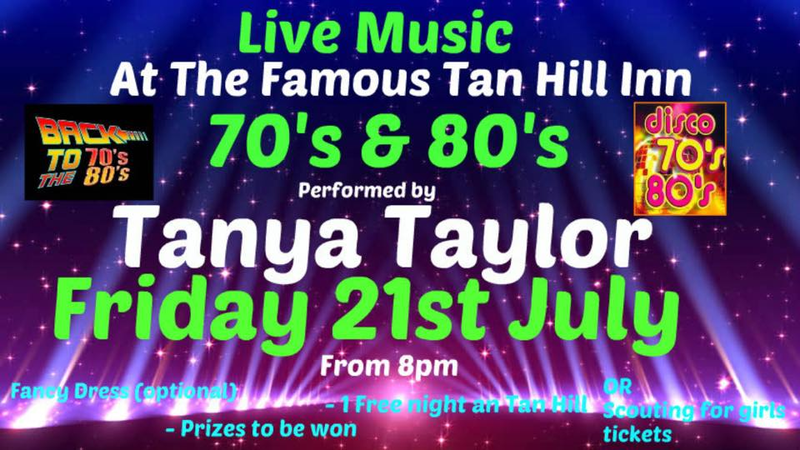 Come and join us for a great night of 70's & 80's Live Music from 8pm, get into the spirit and come in Fancy Dress - we have some fantastic prizes to be won. 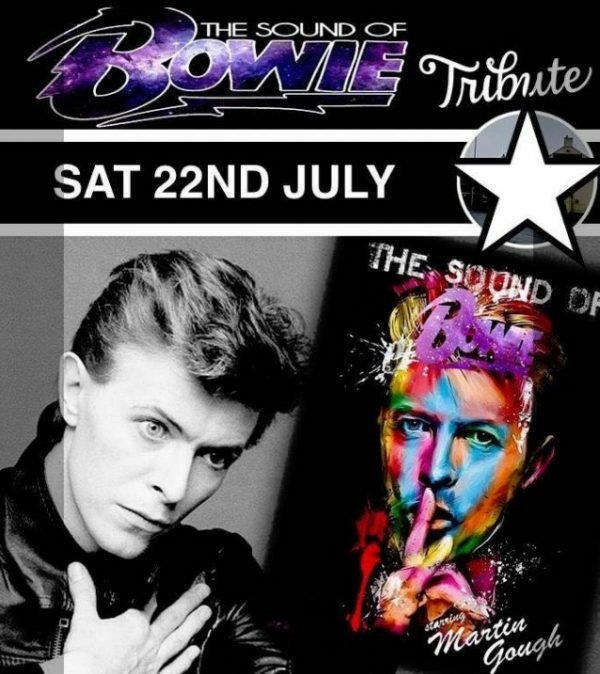 The Sound of Bowie in our iconic barn venue starring Martin Gough and a Disco, Tickets £8. Or join us for the whole weekend, camping two nights for £20 each (includes tickets for Friday & Saturday). Why not also join us on Friday 21st, where we'll be have a live band TBC - Tickets £5. 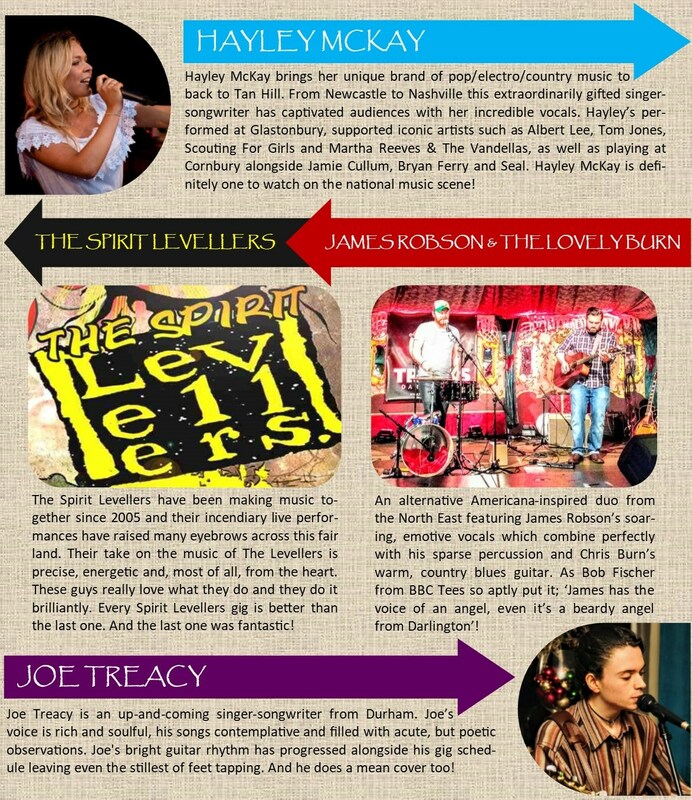 Tan Hill Inn Presents Hill Fest, 4 Acts, 1 Amazing Night! September 9th from 5pm. Book Early to Avoid Disappointment - Advance Tickets £20 each (includes free camping). Call 01833 62 82 46 to Book! You are receiving this email because you subscribed to this newsletter on tanhillinn.com, opted in, visited or stayed with us. Reader do you want to change how you receive these emails? Update your subscription or unsubscribe below. Copyright © 2017 Tan Hill Inn, All Rights Reserved.